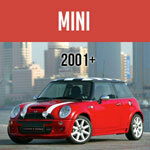 Need Your Mini's Transmission Rebuilt? 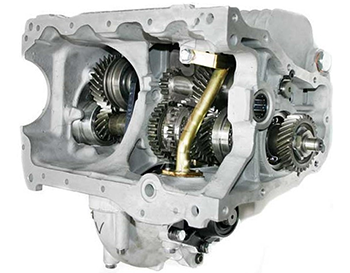 Need Your Classic Mini Transmission Rebuilt? 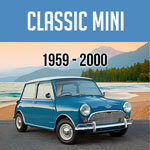 Here at Mini Mania we have several rebuilt gearbox options available for your Classic Mini. Let us put our many decades of skill and experience to work for you! 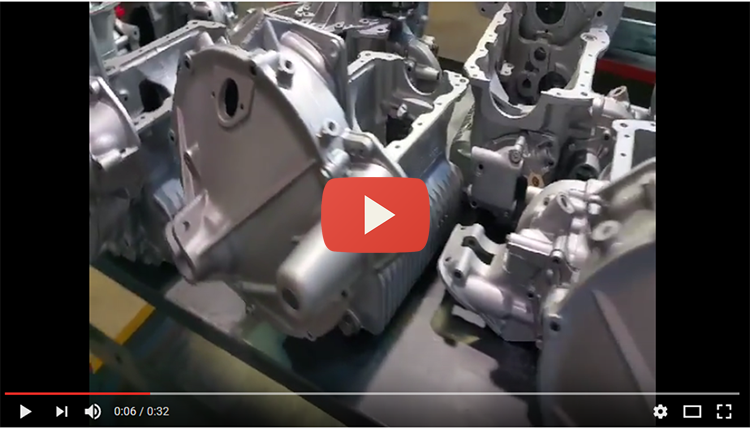 Check out this inside peek at gearboxes waiting for you in our warehouse. Aren't they pretty? Browse our selection & find the perfect one for you. Questions? Call 1-800-946-2642 or email us. How do I know which transmission my Mini has?